A face mask that gives me skin as soft as my newborn. Being a new mom, it's hard to find time for myself between playtime, nap time, and feeding. When I do get a few minutes to myself, I love caring for my skin. These masks are perfect for the busy mother since you just massage your face after removing the sheet. I usually stray away from face masks because they take too long to set and even longer to wash off. Not to mention my skin is super sensitive and breaks into rash at any foreign product. 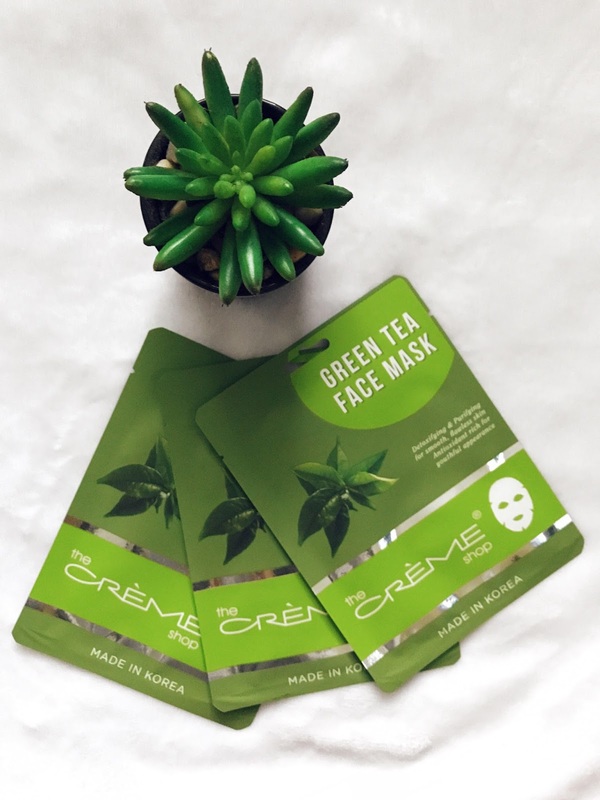 This Green Tea Face Mask is gentle on my skin and leaves it feeling rejuvenated. Feel free to recommend any products for sensitive skin.